Our Spider lift tower have been unusually busy this last month or so, a few wind storms will do that. 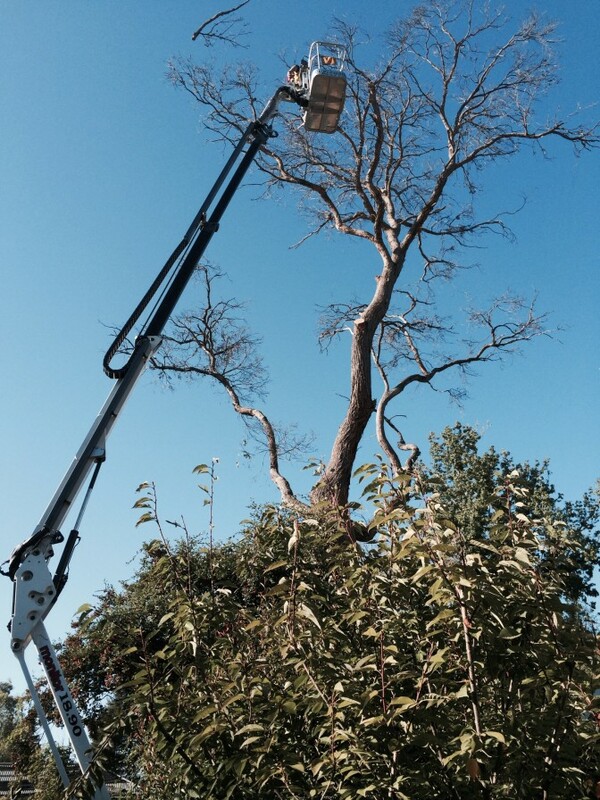 Many of our customers are arborists which use the lifts for many of there jobs. 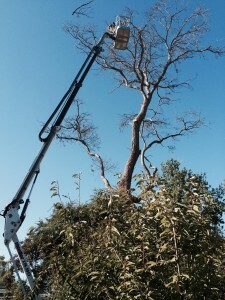 there are regular Tree trimming and hedge job which are often around Toorak and South yarra. In the last few weeks the spider lift towers have been working on jobs all over Melbourne fixing storm damage and doing make safe work. 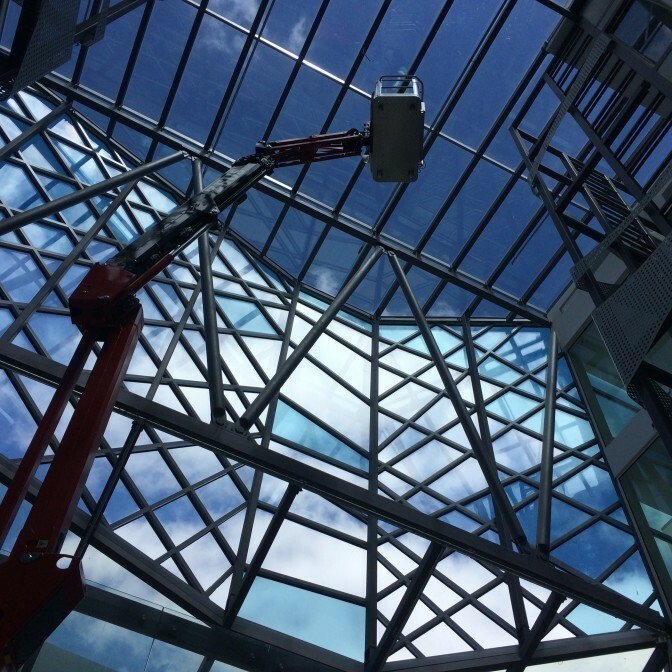 Percent of the plant hire industry in Europe while in Australia we would be at less than 1 percent for our spider lift towers for hire. 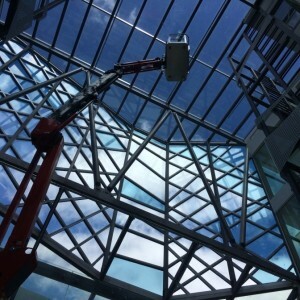 We have deliberately chosen to have our lifts ( Spider lift tower hire ) supplied from different manufacturers as they all have there own advantages, some spider lifts are lighter than others, some have more horizontal reach, Some are easier to use than others and some are better for setting up on steep hills. All our spider lifts under up to 20m will fit through a 820 door or a narrow gate. Call Matt for a free site inspection for a tower hire or send us a photos of your project. We are keen to help you with your project.